Several weeks after the device’s announcement, Sony has revealed the twenty titles that will come pre-loaded on the PlayStation Classic. 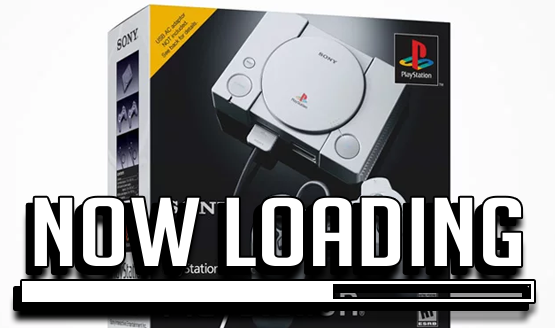 Alongside the lineup featured on the version launching in North America and Europe, a list has gone live for twenty games Japanese audiences are to receive with their version of the PlayStation Classic. In addition to the list, Sony launched a new trailer showcasing the many games unveiled. With titles such as Wild Arms, Arc the Lad and its sequel, Parasite Eve, and others, the Japanese lineup is a boon for fans of role-playing games. Apart from beloved RPGs of yesteryear, there are a number of additionally impressive games featured. For instance, FromSoftware’s Armored Core is sure to please many fans of the Dark Souls studio’s roots. The North American, European, and Japanese PlayStation Classics will hit store shelves in their respective territories on December 3, 2018. The date itself is significant in PlayStation history, as December 3, 1994 was the release date for the console that started it all.